Empowering others with skill, knowledge and the self-confidence to handle potentially life threatening or difficult situations and achieve their goals at any age. 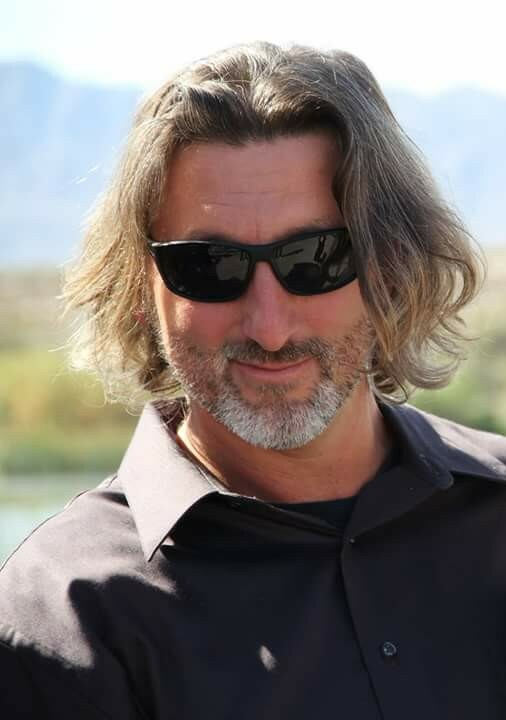 Andrea Tabei is the Owner and Director of Instruction at Executive Self-defense and Fitness, LLC. She is an advanced level certified Krav Maga Instructor, a 2nd Degree Black Belt in Krav Maga, a certified Instructor in Law Enforcement Krav Maga, a Black Belt in Arnis, a certified Arnis Weapons Instructor, a certified MMA Conditioning Coach, NRA Pistol Coach and a certified Primal Move Instructor. Andrea’s experience encompasses self-defense techniques, empty-hand combatives, fight and tactical strategy and movement, multiple attacker techniques and strategies, ground fighting, takedowns, weapon defenses (handgun, knife, blunt object, long gun, automatic weapon), knife on knife fighting, joint locks and pressure points, boxing, Muay Thai, tactical pen and force multipliers, car-jacking defense, erratic/violent vehicle passenger defenses, advanced driving skill development and evasion tactics, home invasion defense, third-party protection, combat arts, weapon retention, ASP Baton and Law Enforcement DT/techniques and cuffing. This background gives her a unique expertise in the field of self-defense, personal protection and third-party defense. You may contact Andrea Tabei via email Andrea@AndreaTabei.com or by phone 469-777-6621. Connect with Andrea Tabei on LinkedIn. 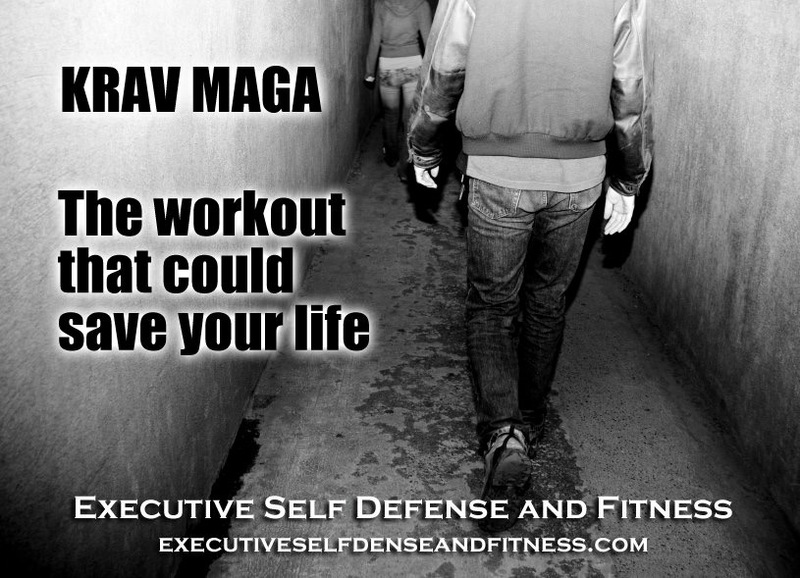 Russ Harrison presents specialty seminars at Executive Self-defense and Fitness, LLC. 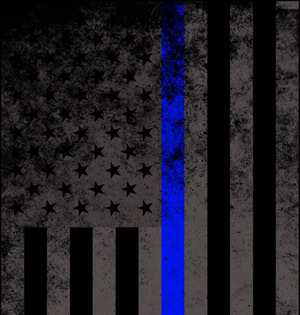 Russ has been a police officer since 1994. In his many years of service, he has gained an extensive knowledge about human behavior, crime, situational awareness and safety. During this time, he additionally served as a field training officer. 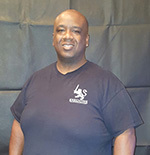 Cedric Jordan is Krav Kick Instructor at Executive Self-Defense and Fitness, LLC. He has over 9 years of Martial Arts experience. Cedric currently holds a 3rd Degree Black belt in Tae kwon do and is involved in the Krav Maga instructor training program at ESDF. 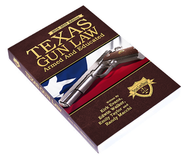 Michael is also the owner of Tejas Firearms Training where he is the primary instructor of many courses. -Ability to put a real world, firsthand experience to his training classes. 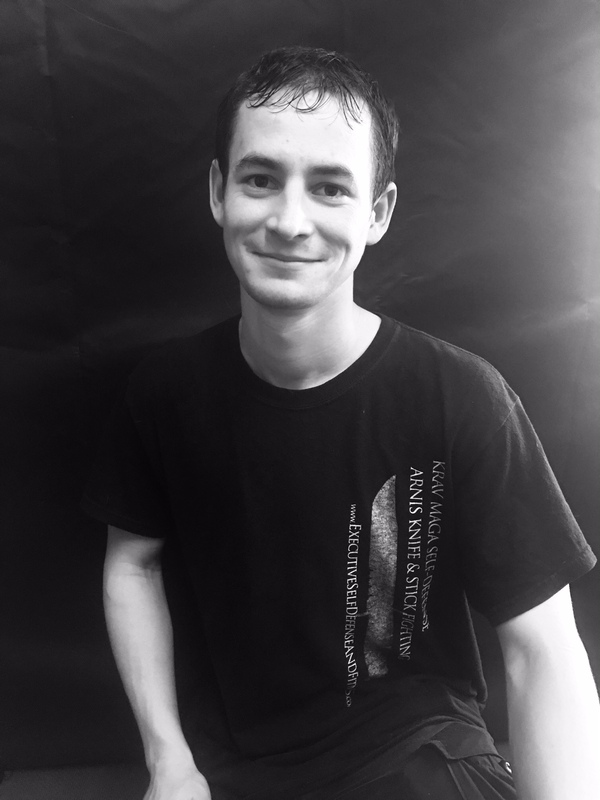 Matt has been training at ESDF for two years. Matt has 10 years of experience coaching youth sports combined between his two daughters, is a volunteer for his Church’s youth program and co-leads a middle school Bible study at First United Methodist in downtown McKinney. Matt is also a regular chaperone for youth camps and field trips making him a valuable asset in leading our Youth Training Program at ESDF. His favorite quotes are from Teddy Roosevelt, “Do what you can, with what you have, where you are.” and from a sign from his 8th math teacher’s classroom, “Tell me, I’ll forget. Show me I’ll remember. Involve me, I’ll understand”. He brings both of those in spirit to class every night as he helps in the progression of new students. Brian is the owner of Fight Life Boxing & Fitness. 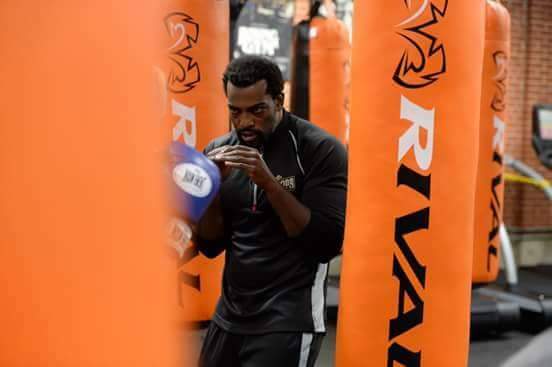 Additionally; he is with Maple Avenue Boxing and Fitness where he the manager and a personal trainer. 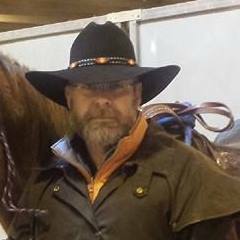 Brian has almost a decade of coaching experience both in and out of the ring. He has worked on the local coaching teams of both Professional Boxers and MMA fighters. He will be joining us on Monday evenings for Boxing Bootcamp where he will teach boxing basic and fundamentals to all skill levels. The class is aimed to create confidence, self awareness and discipline. The Bootcamp is HIIT workout, depending on your efforts and body type, you can expect to burn a high number of calories. This class is for beginner to seasoned fighters alike. Trevor has been training at ESDF for over 2 years. He practices Krav Maga, Filipino Martial Arts, and a mixture of other self-defense skills. 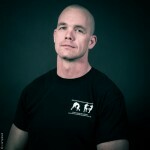 He is also involved in our instructor training program and currently teaches our Strike Class here at ESDF. When he is not training, Trevor goes to college at UNT where he studies business and is part of the National Society of Leadership and Success.